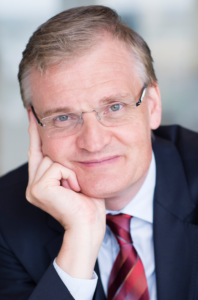 Philipp Hartmann is Deputy Director General of the research department at the European Central Bank, which he helped building up from its start, and a Fellow of CEPR. Previously, he worked at the London School of Economics and the European Monetary Institute. Dr Hartmann published research on financial, monetary and international issues in several books and numerous journal articles. He serves as an associate editor of the Journal of Financial Stability. His policy work has been published in many official reports and discussed in fora including the ECOFIN Council, the ECB Governing Council and the Basel Committee on Banking Supervision. 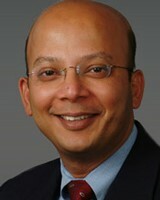 Iftekhar Hasan is the E. Gerald Corrigan Professor of Finance at the Gabelli School of Business of Fordham University. He is the managing editor of the Journal of Financial Stability. His research interests are in the areas of financial institutions, corporate finance, and emerging markets. He has published extensively in the fields of banking, finance, accounting, and management. 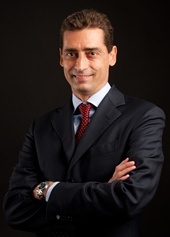 Andrea Sironi is Professor of Banking and Finance at Bocconi University, where he has been Rector from 2012 to 2016. He is chairman of the Italian Stock Exchange and a member of the board of directors of the London Stock Exchange Group and of Cassa Depositi e Prestiti. He has held visiting positions at the Research and Statistics Division of the Federal Reserve Board of Governors, and at the Stern School of Business (NYU). He has published and edited many books and papers in international refereed journals on these subjects.